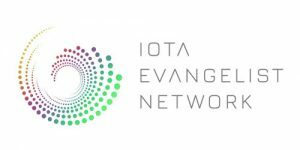 If you are looking for IOTA related art this page might have what you are looking for. Nice pictures and posters from the visualized Tangle and other beautiful art pieces can be found in one of the listed shops here. Some of them maybe even accept IOTA.